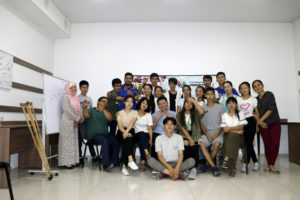 Dear friends, PU “Noviy Ritm” is pleased to announce about successful completion of the first part of the summer educational camp for human rights in the framework of the project “Civic Engagement of Youth” from July 13-16, 2018. 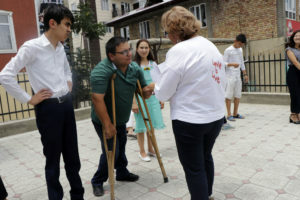 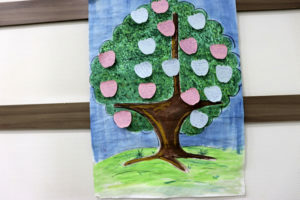 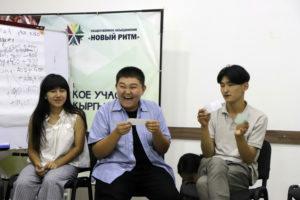 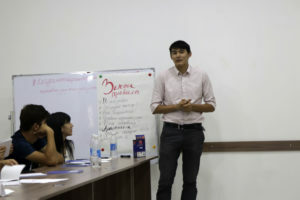 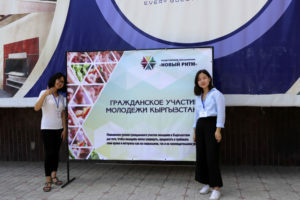 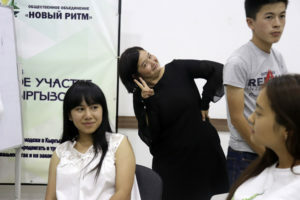 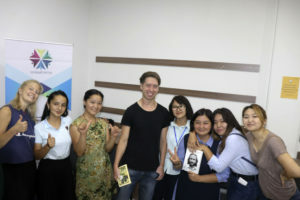 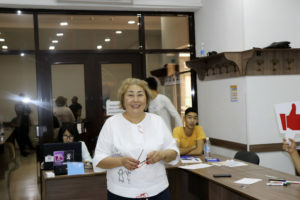 The purpose of the first part of the camp was to increase the level of knowledge about the human rights of young people in the southern part of Kyrgyzstan. 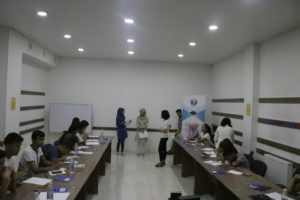 There were participants, young representatives of partner organizations from Osh, Jalal-Abad and Batken oblasts as: PF “Luch Solnca”, PU “Osh Youth”, PF “Molodezhnye Iniciativy Suzak”, YC “Zhash-Muun”, PF “Progress Aravan”, PU “Reproductive health Alliance”, YC “Kulundu” and TC “Turan”. 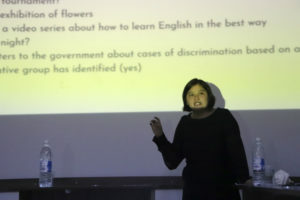 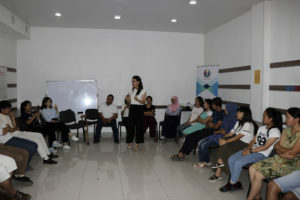 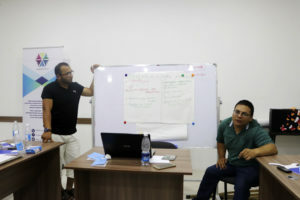 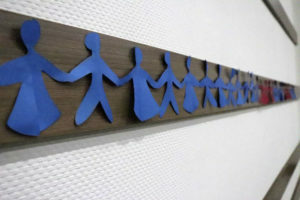 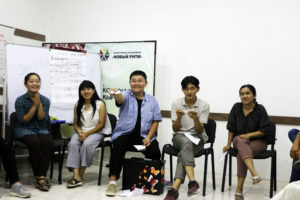 During the three days camp, participants gained knowledge in the field of human rights, about types, causes and consequences of discriminations in our society and methods of HRBA and LFA to conduct research in communities where participants are from and to make analysis in order to implement their initiatives.